You put a lot of hard work into your home and yard to keep it looking as great as it does. You do much of the work yourself, painting and maintaining your house, mowing your lawn, tending to your garden and you are very proud of all that you can accomplish. When it comes to dealing with the trees on your property however, you are much better off leaving their care to the professionals. Many people may think that they can handle caring for their trees on their own but the truth is that tree trimming in Newbury Park requires a level of expertise that most people cannot do on their own safely. It is one thing to take care of the pruning and trimming of the shrubs, bushes and small trees you have on your property; it is something completely different when it comes to larger trees and the maintenance that they require. 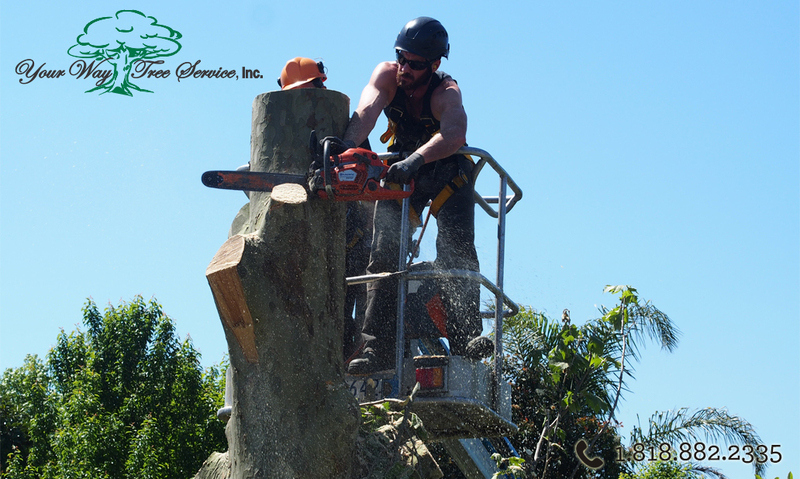 Dealing with trimming large trees on your own can be potentially hazardous to you, others and your property. Handling dangerous power equipment while perched on a ladder can be the recipe for disaster for most people. Beyond that, the average person does not have the experience in tree trimming to know where to make proper cuts so that the tree stays healthy or so that limbs can be removed safely with hitting power lines or coming down on top of your car or home. Getting a service to handle the tree trimming in Newbury Park that you need is the best way for you to go. They will have an experienced team of technicians come out to your home to handle the trimming and maintenance for you. These are people that are accustomed to working in these circumstances, have the right tools to do the job and know what safety precautions and measures to take during their work so that everything is done correctly. 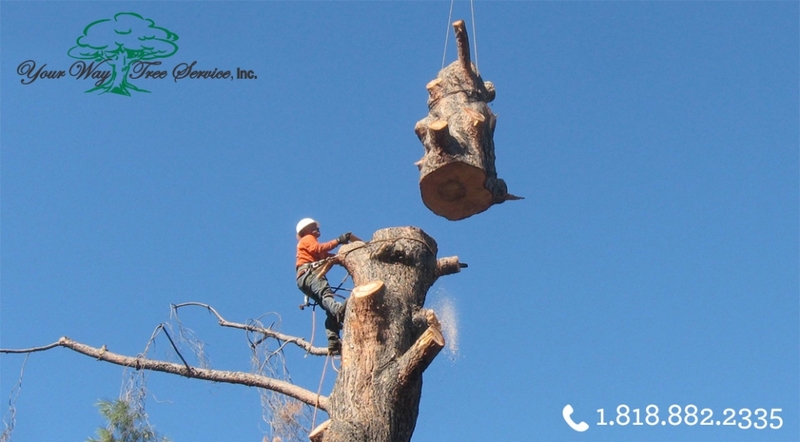 Hiring a service for tree trimming in Newbury Park is certainly worth it to you in terms of safety and cost because you know the job will be done right. Make sure to call Your Way Tree Service, Inc. at 818-882-2335 or visit their website at www.yourwaytreeserviceinc.com so you can contact the office and arrange for an appointment to have your tree trimming done by the experts.